Born August 16th, 1958, Madonna is hands down the Queen of Pop. Since the 80s, she has continually pushed the boundaries of music through her lyrical content, visual imagery in music videos and on stage. She has also pushed the boundaries of fashion over the years. She turns 60 this year. To celebrate her 60th Birthday, Madonna has planned an online fundraiser to benefit her Raising Malawi foundation. She has teamed up with Facebook and Ripple for the fundraiser which was launched on the 30th of July and runs up until the 31st of August. I have an unwavering commitment to providing vulnerable children with a loving home. For my birthday, I can think of no better gift than connecting my global family with this beautiful country and the children who need our help most. Every dollar raised will go directly to meals, schools, uniforms and healthcare. I want to come together with my friends, fans and supporters to change the lives of Malawian children and let them know they are nurtured, protected and loved. Through their generous commitment to this organization, Ripple will match each dollar donated to this campaign. 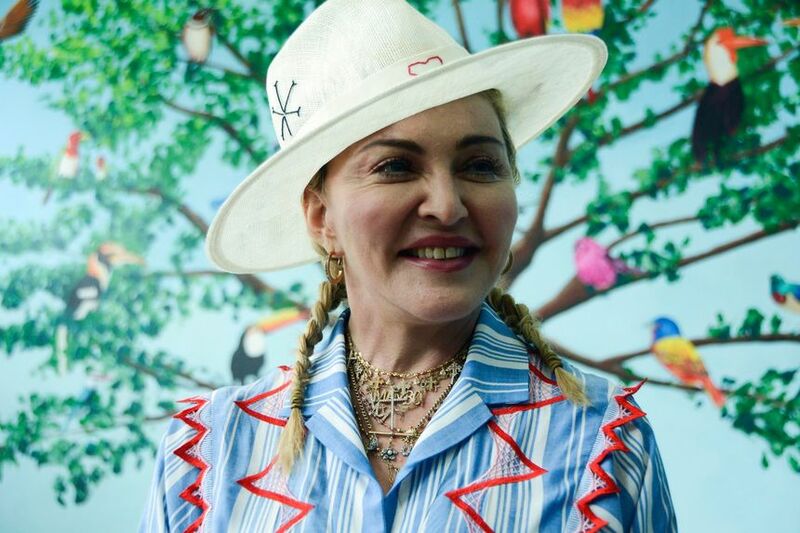 This fundraiser, which benefits Madonna’s foundation Raising Malawi, will run from July 30 through August 31 and utilizes Facebook’s charitable giving tools, which charge no processing fees, meaning 100% of every contribution goes directly to Raising Malawi’s work at Home of Hope orphanage, located in a rural, high-need area of Malawi. Anyone willing to donate can do so directly to Madonna’s fundraiser and/or start their own Facebook fundraisers to tap into their personal social networks for support. 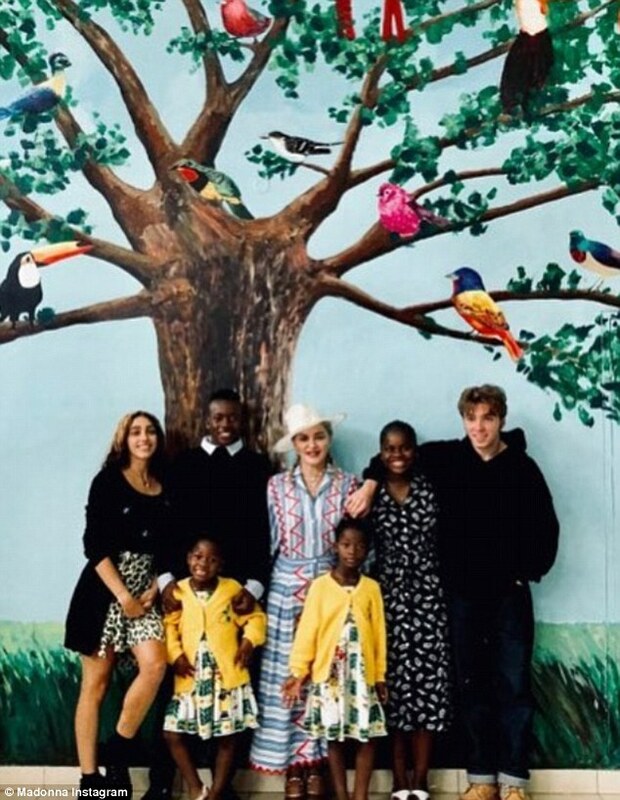 Madonna founded the Raising Malawi organization in 2006 to help fight the poverty and hardship endured by Malawi’s orphans and vulnerable children. She has also adopted 4 children from Malawi over the years and raised them as her own.